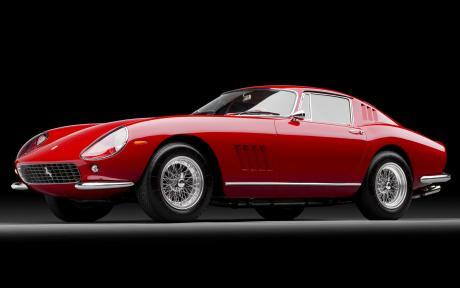 Paying homage to the 250 GT, the California or ‘poor mans’ Ferrari, as it’s often referred to, is a veritable performance machine. Powered by a 338kW and 485Nm 4.3-litre V8, it matches the 458 Italia for performance compliments of a Getrag-sourced seven-speed double-clutch. The hardtop roof takes only 14 seconds to fold away. Inspired by the 365 California, the 365 GT 2+2 was the most popular version of the 365 series. As the name suggests it was a genuine four-seater and, as such, was garbed with leather seats, power steering and brakes, electric window, and optional air conditioning. It also offered independent rear suspension – a rarity at the time. 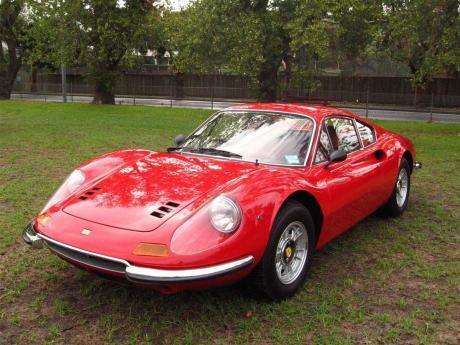 Although it doesn’t carry the Ferrari badge or Cavallino, the Dino was created by Enzo Ferrari as an affordable sports car – an ‘almost Ferrari’. 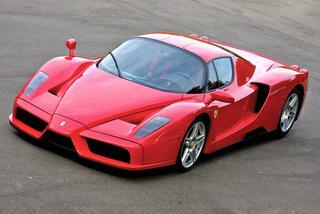 It was built in honour Alfredo ‘Dino’ Ferrari, Enzo’s son, after he lost his battle with muscular dystrophy. Various iterations followed but the Dino 246 is considered by many as one of the most charismatic Ferraris ever produced. 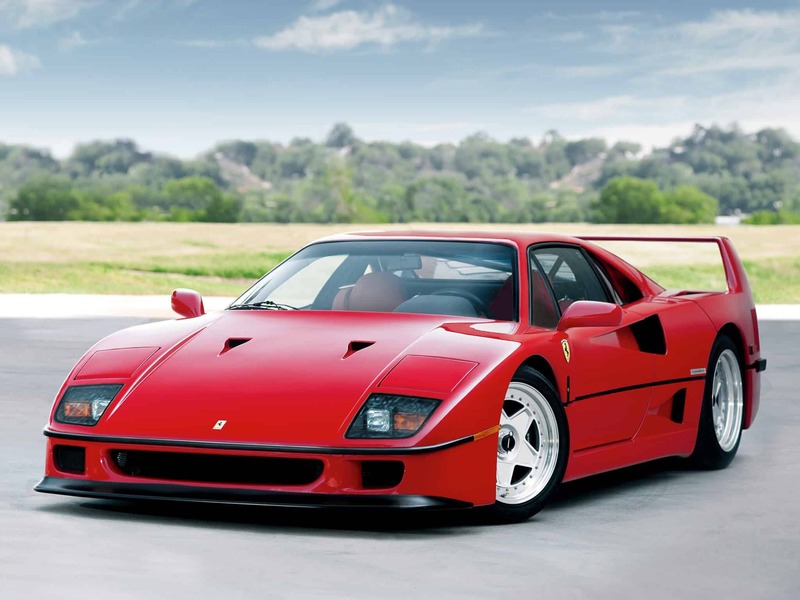 Released in 1987 the F40 was the poster car of choice among petrolheads the world over and successor to the 288 GTO. The focus behind the F40 was that of performance which can be seen in the lightweight body panels (if you look closely you can see the carbon fibre weave through the paintwork) and stripped out interior. Although the F40 did have air conditioning, items such as carpets, a sound system and door handles were ditched. The 3.9-litre twin turbocharged V8 mill produced 352kW and was a direct rival of the Porsche 959. The Enzo, named after Ferrari founder, was manufactured to commemorate Ferrari’s first formula one title of the new millennium. At the time it was the company’s most powerful Ferrari generating 485kW and 657Nm from the naturally aspirated 6.0-litre V12. Using Formula One-derived technology such as a carbon fibre body and an F1-style gearbox, the Enzo can reach speeds of over 350kph. Despite these amazing performance credentials, the smaller-engined 430 Scuderia is just as quick around Fiorano test track. 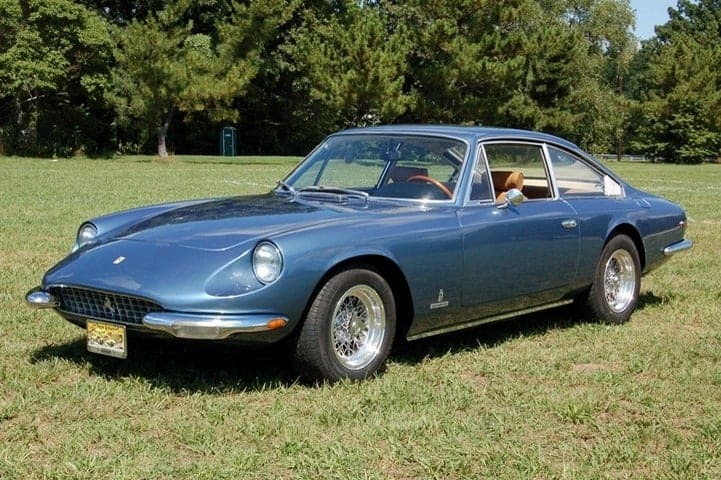 The Pininfarina-penned 275 is considered by Ferrari purists as one of the most beautiful Ferraris of all time. However, it’s the sportier GTB version that’s most sought after. It uses a 3.3-litre V12 that was available in the choice of 3 or 6 Weber twin-choke carburettors. Produced by Scaglietti some models were built with an aluminum body instead of the standard steel body. 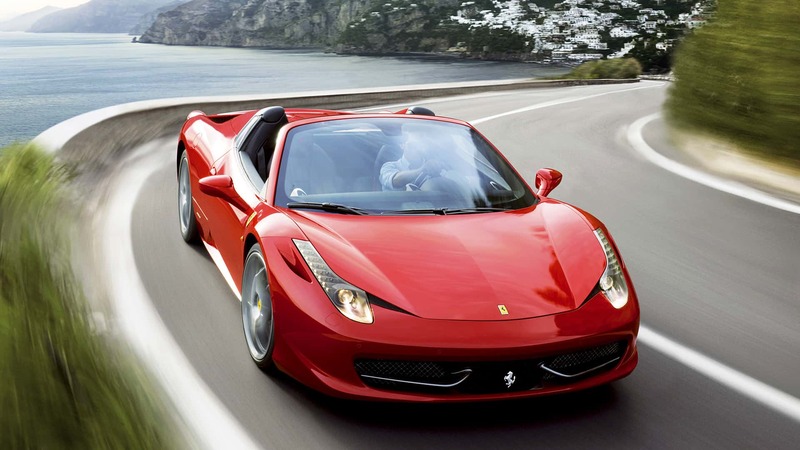 The 458 Spider is the convertible version of the highly successful 458 Italia. Utilising the same 4.5-litre V8, the Spider offers the same level of performance as its hardtop brother. Significant strengthening techniques were carried out on the body to compensate for the loss of the roof. 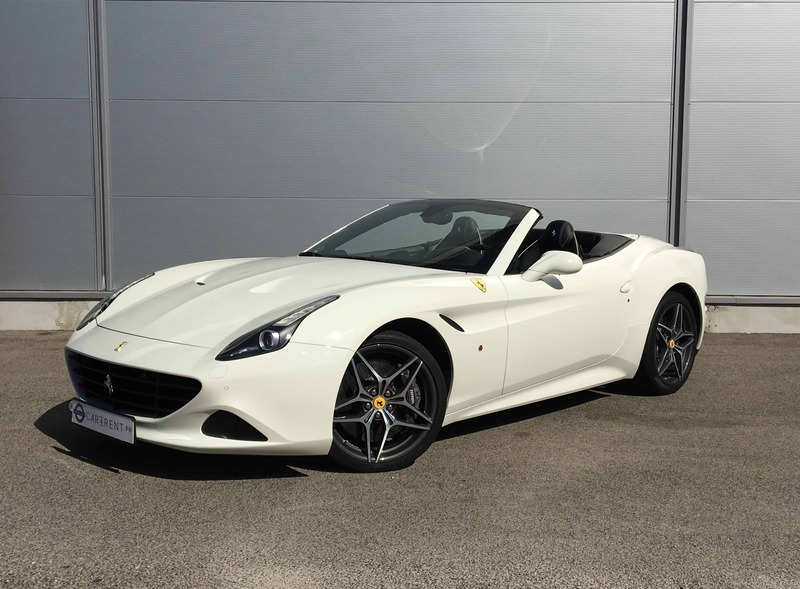 The result is arguably one of the best handling convertibles around with a tuned V8 soundtrack to match. 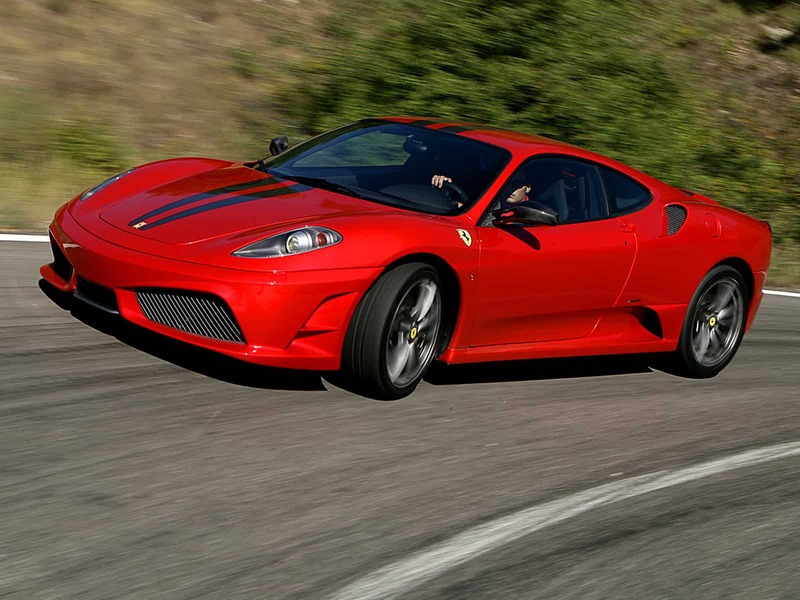 The 430 Scuderia was launched to compete against the Porsche RS-models and Lamborghini Gallardo Superleggera. It’s 100kg lighter and more powerful than the standard F430. The 379kW comes from a revised intake, exhaust, and an ion-sensing knock-detection system that allows for a higher compression ratio of the 4.3-litre V8. The F1-Trac traction and stability control with the E-Diff electronic differential makes for a brutal driving experience. 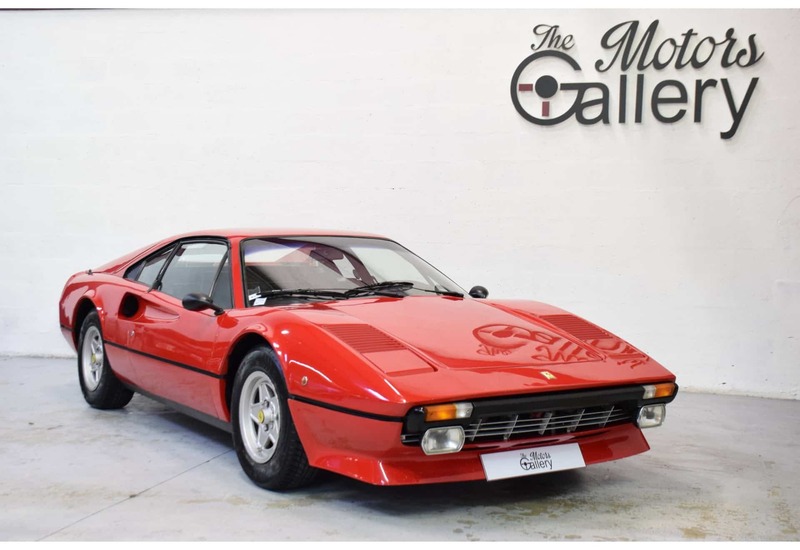 The 308 – specifically the targa-topped version (GTS) – was made famous on the television series Magnum, P.I. It replaced the Dino to cater for the lower end of the Ferrari model range. The earlier version built between 1975 and 1977 was constructed entirely of glass reinforced plastic, which made it extremely light and, as a result, pretty nimble. It used a 3.0-litre V8 engine. Designed by Pininfarina the 599 GTB Fiorano gets its name from the engine displacement (5999cc), its Gran Turismo Berlinetta form and theFiorano circuit. 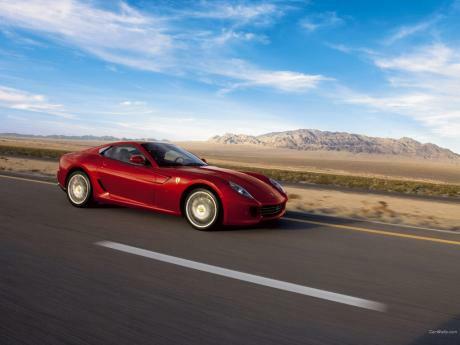 Like the Enzo the 599 employs a 6.0-litre V12. Good for 456kW and 608Nm, it was the most powerful series production Ferrari road car of the time able to sprint from zero-100kmph in 3.7 seconds and fetch a top speed of 330kph.